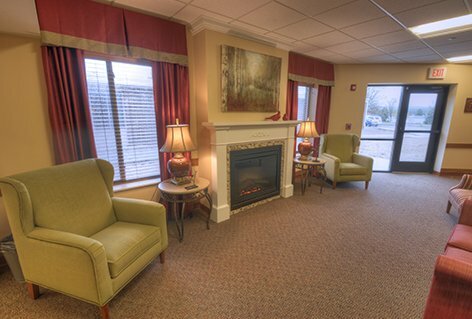 Construction at The Lakeview of Cadillac included two new building additions, substantial renovations to two of an existing building’s oldest wings, demolition of an outdated resident wing, a new nurse call system and updated finishes throughout. 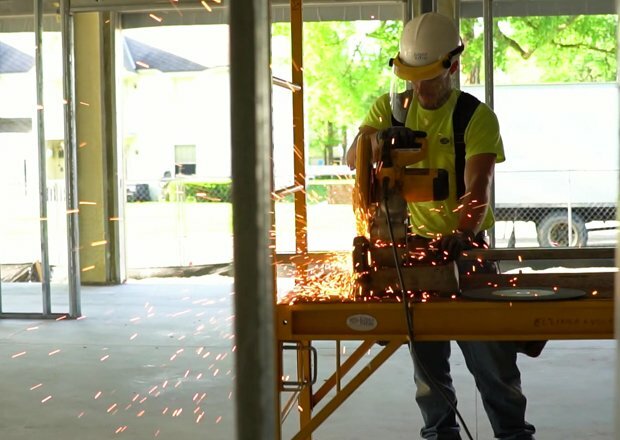 In the oldest sections, everything but key structural elements were removed to create a clean slate for construction of the new therapy and skill center, resident rooms, administration offices and shared resident spaces. 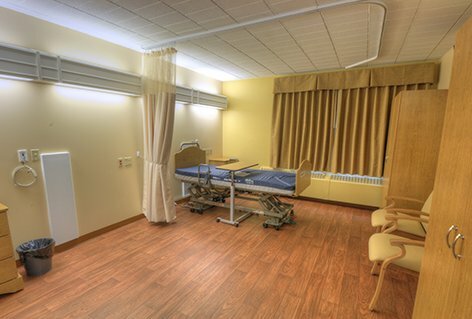 Resident rooms in this area now feature new lighting, energy efficient windows, individual air conditioning controls, flat screen televisions, vinyl-wood plank flooring and private baths with tiled European showers.